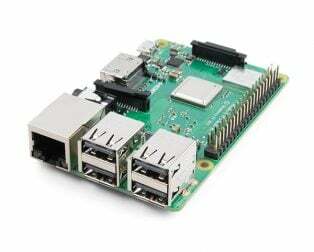 • LAN RJ45 10/100/1000 Mbit (Gigabit LAN over USB 2.0 with up to 300 Mbit) etc. 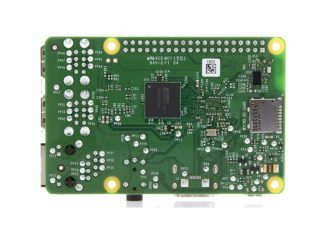 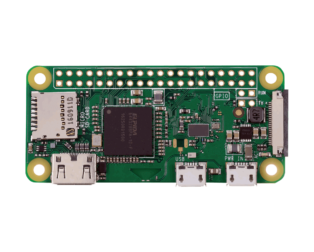 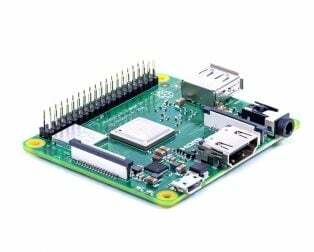 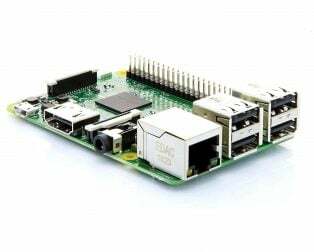 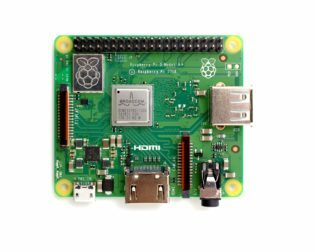 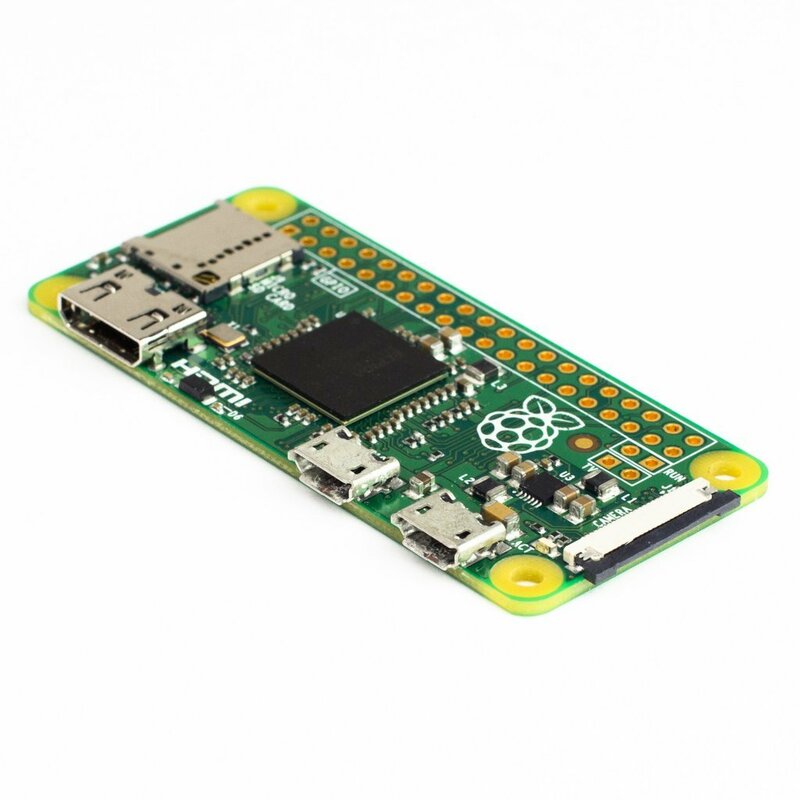 The Raspberry Pi Zero v1.3 is super low cost and smaller than it’s bigger brother, the Raspberry Pi 3. 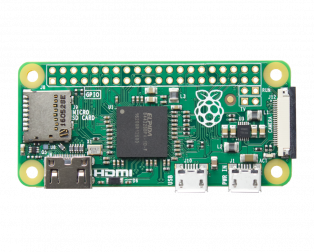 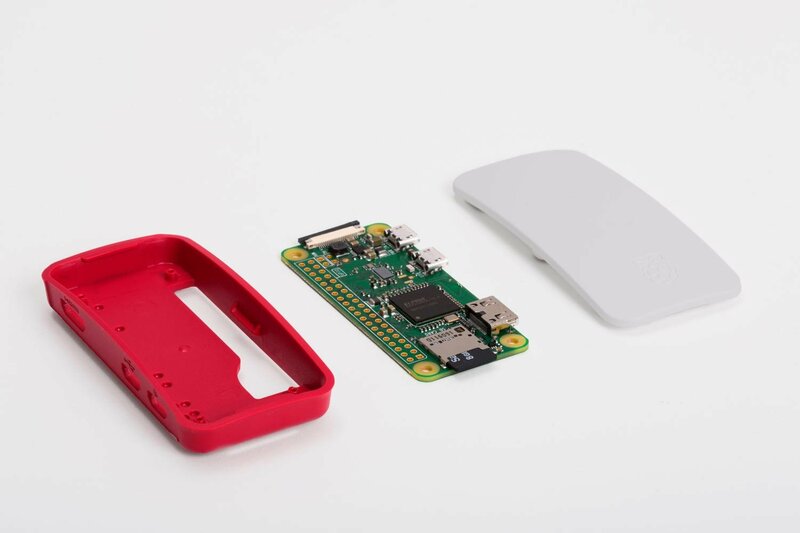 The Raspberry Pi Zero v1.3 now comes complete with a camera port. 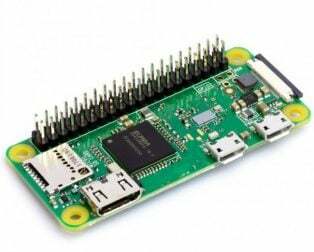 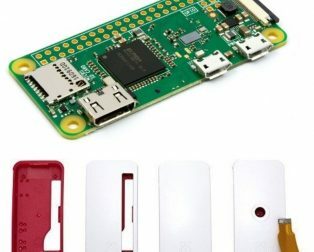 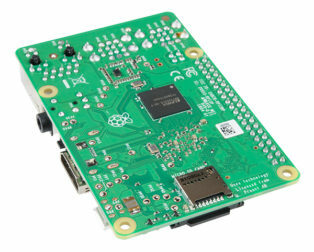 Using the new Raspberry Pi Zero Camera Adapter, you can now connect a Raspberry Pi camera to your Zero.